On June 6, 2018 in Poznań, the leaders of the steel industry will talk about innovations and current trends. During TechnoSteel Poland, SECO/WARWICK experts will talk about heat treatment of steels based on new applications and development works. 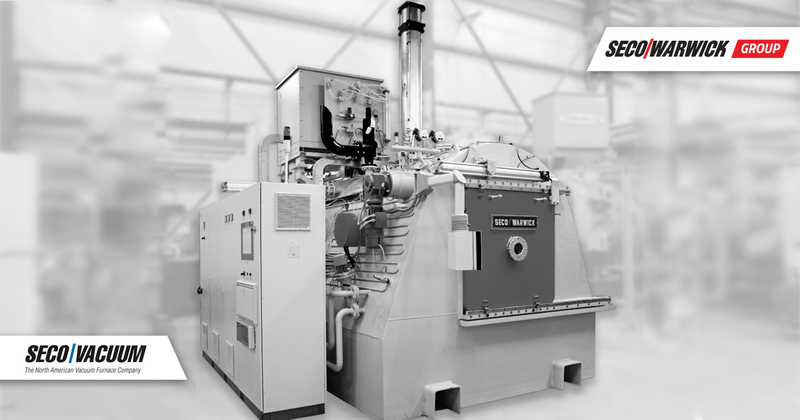 Using extensive experience and modern technologies, simplifying installations, reducing investment costs and reducing the consumption of process factors, SECO/WARWICK creates heat treatment solutions that are successfully introduced into international markets. SECO/WARWICK, known for undertaking bold technological challenges, will share this knowledge at the conference accompanying ITM Poland 2018. 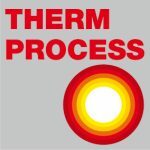 Technologies that modernize and optimize the heat treatment process. 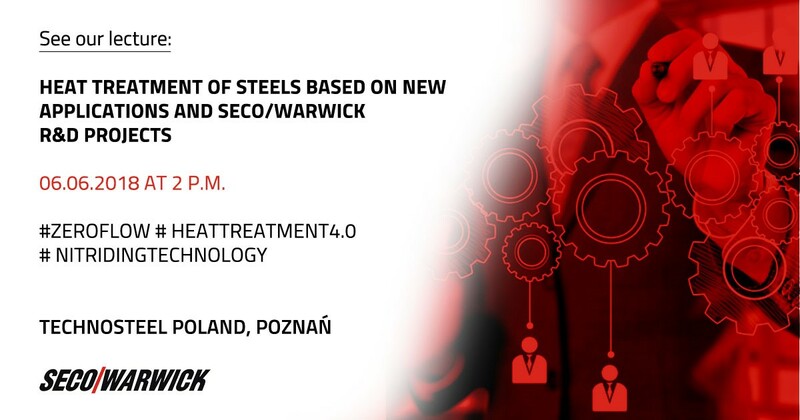 During TechnoSteel Poland, SECO/WARWICK will talk about various new technologies and equipment for heat treatment. Such as ZeroFlow nitriding, an economical and environmentally friendly version of gas nitriding that allows full control of the kinetics of layer growth and can reduce the consumption and emission of technical gases in comparison with traditional processes. SECO/WARWICK will also define the directions of technological development and the importance of plastic processing in several branches of industry (including automotive, electrotechnical and armaments). The lecture will also cover the issue of improving equipment that is responsible for various processes, including isothermal annealing as well as an innovative constructional solution that ensures homogeneous cooling of the entire charge and a controlled drop in temperature. According to the organizers of the event, TechnoSteel Poland is a place where steel suppliers meet their recipients and representatives of companies from the business environment. It is also an opportunity to get acquainted with new steel applications and innovations in the field of technology as well as business strategies.